Departing home we will make our way to our hotel in Cumbernauld with coffee and lunch stops on route to break the journey. Set amid acres of glorious Scottish countryside overlooked by the Campsie Hills, the four-star Westerwood hotel offers a stunning location with luxurious leisure facilities. This morning we will have some time in the city of Stirling. A wee city with a big history, Stirling punches well above its weight for historic attractions and spectacular scenery, not to mention shopping, places to eat and events. 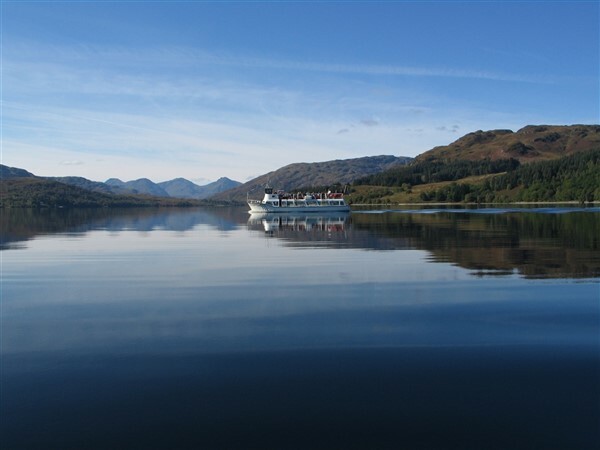 We will then hop aboard our vessel for the afternoon and explore Loch Katrine on the famous Sir Walter Scott boat. Step back in time this morning and enjoy a truly memorable journey along the shores of the River Forth on the Boness & Kinneil Railway. We will then make a trip to visit the Kelpies, the worlds largest equine sculptures, which tower over 100 feet over the Forth & Clyde Canal. 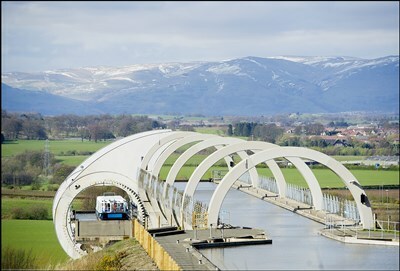 This afternoon we will take a unique trip on the Falkirk wheel, an amazing feat of engineering and the worlds first and only rotating boatlift. Day to discover Glasgow. A guide will board the coach for an introductory tour, leaving the rest of the day for you to explore at leisure in this beautiful, vibrant city. 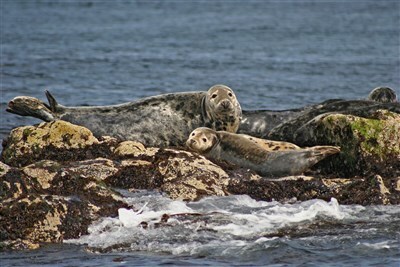 Youll find world-class visitor attractions, galleries, museums & stunning architecture. This morning we head to South Queensferry to enjoy a boat trip on the Firth of Forth. 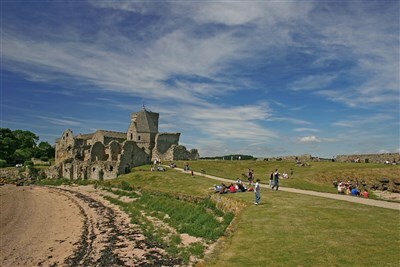 Take in the spectacular views of the Three Bridges, the beautiful panoramas of the Edinburgh skyline to the south and the Kingdom of Fife to the north, the island of Inchcolm with its medieval abbey, and the islands of Inchgarvie, Inchkeith, and Inchmickery. This afternoon explore Scotlands historic capital city of Edinburgh at leisure with its imposing Castle, Royal Mile, Princes Street and the Palace of Holyroodhouse, the official residence of the Queen. We depart this morning with a break for lunch returning home late afternoon.